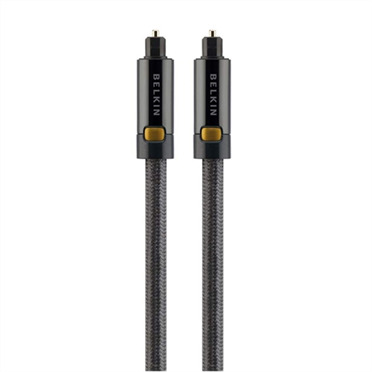 Belkin ProAV 4000 Series Digital Optical Audio Cables (Toslink) deliver the purest, most dynamic, and distortion-free 5.1/7.1 channel digital surround sound to your home theatre. A professionalgrade, multi-core conductor is protected by an ultra-flexible yet durable outer shell designed to adapt easily to any range of installations. 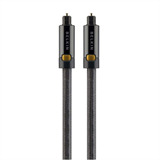 Digital connections are then locked in to a precision fit with seamless optical alignment, maintaining an unrivaled audio clarity to satisfy the most exacting of audiophiles. 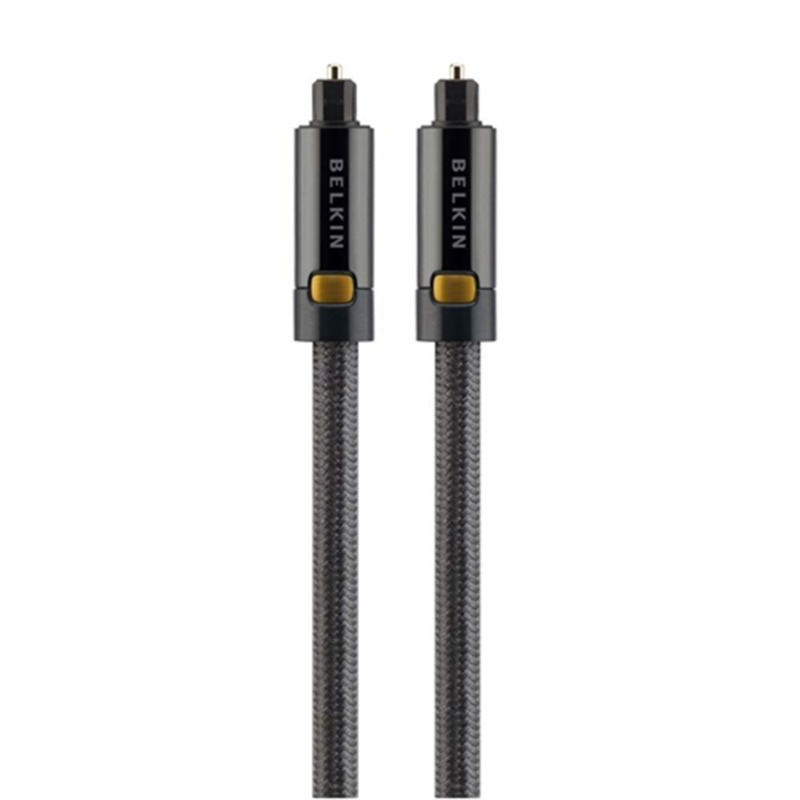 Belkin ProAV 4000 Series Cables push the engineering envelope, utilizing the most innovative materials and processes to provide simply the finest quality audio detail and the purest, most realistic sound reproduction possible for your precision audio equipment..